8 years ago I went to see my Doctor for a routine check-up and mammogram. I was healthy, busy and didn’t give a second thought that like every other year the Doctor would say I was in excellent health. She didn’t. She told me to see a surgeon. She said my mammogram was read and it appeared to be textbook breast cancer. In a minute my life changed. Digital mammography is fantastically fast. Before you get dressed the radiologist reads your mammogram and either sends you on your way, asks for another view, or recommends you see your physician. Mammograms have come a long way from the big squish times. Yes the squish is still there but it is such a short amount of time you hardly feel it. When you are asked to hold your breath the procedure is so fast that you aren’t even gulping for air! 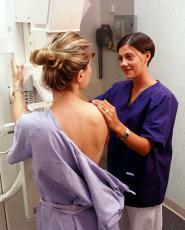 Many women are reluctant to have a mammogram because they are afraid of the results. The other excuse women give for not having a yearly mammogram is lack of insurance or the cost. As far as the cost goes, many states have assistance for mammograms and the Komen foundation; http://www.komen.org/ can also assist for some uninsured low income women. 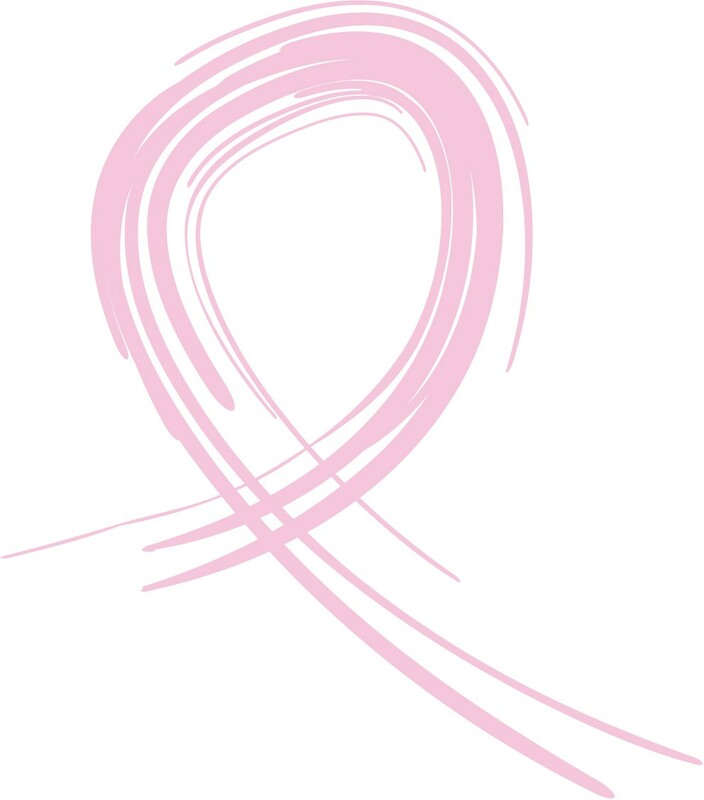 As far as the fear factor, when breast cancer is diagnosed early the survival rate is 98%. If you have insurance it really is a no brainer. How busy can you be in the grand scheme of life? http://www.nawbo.org/ has over 70,000 members and many more read their on line ‘brief’. I was shocked to see these results? If I was to buy a product and saw they had a special packaging that gave even .05 to breast cancer charities, I would buy it. Why wouldn’t I? Do women think that a ‘pink’ product that supports breast cancer awareness never goes to the charities? Do they think it is just a marketing come-on? There is even a name, ‘Pink Washing’. Breast cancer 25 years ago was not talked about except a hushed whisper. It was considered a woman’s cancer. When women were diagnosed with breast cancer in the not so distant past, their husbands were told about their wife’s disease. Breast cancer awareness has come a long way from then and we are all better for it! Recently Kentucky Fried Chicken and Komen for the Cure http://www.komen.org/ came under attack with their partnership. Five cents was donated for every family size bucket that was bought during a period of time. Yes, Kentucky Fried Chicken is not a health food and is counter intuitive to healthy eating and cancer prevention, with-out question. The reality is many people eat KFC often and why not garner a donation from folks that may not otherwise donate to Komen? Why not give people who eat KFC and know they shouldn’t a bit less guilt? $4.2 million was raised. My company, http://www.haralee.com/, supports breast cancer research and gives a portion of every sale to breast cancer charity. During the month of October we give more. We don’t have to have been a socially conscious company but we choose to reward the purchasing power of our customers that shop with us. We want our customers to feel good about their purchase on many levels and supporting breast cancer research is one way it becomes a win-win situation. 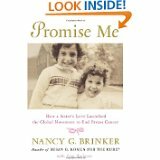 Since it is Breast Cancer Awareness Month, a special mention has to be made this year to Nancy Brinker’s book about her sister, Susan Komen and the start of the biggest grass roots effort to find a cure for breast cancer. The book, ‘Promise Me’ is a double or triple hanky tear jerker. The relationship between the sisters is very special and heartwarming. Susan died 30 years ago at age 36. A good friend of mine has a sister that has had breast cancer and a reoccurrence and she told me that her sister “means everything to her”. This same sentiment is felt from Nancy’s book about her sister Suzy. The Susan G Komen foundation, http://www.komen.org/, in their 28 years has invested $1 billion in breast cancer research and community outreach programs, becoming the World’s largest source of nonprofit funds fighting the disease. Komen for the Cure has 125 affiliates across the United States, Germany, Italy and Puerto Rico and continues to grow. Rarely does a woman go through breast cancer treatments these days that the influence from Komen funds is not felt. From drug research and diagnostic testing to local community programs such as free mammograms, exercise programs and support groups. Each year local affiliates award Komen for the Cure community grants for up to $40, 00.00 to support locally these efforts. I am proud to be an ambassador for the Komen for the Cure charity. I speak about breast cancer to various groups or health fairs. I have sat on the peer review committee for grants, but prefer the one on one interaction available at health fairs. As a survivor, people feel a connection to share their story of themselves, their Mother, sister or friend with me. The promise that started between sisters 30 years ago to find a cure continues. There still is no cure for breast cancer. Moderation is the key word to take away from the zucchini story and recipe. 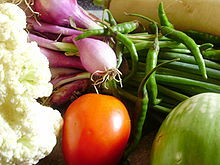 Moderation is a key word to remember when planting a garden even with the best of intentions of good health! take advantage of Multi-Tasking with Fast App Switching. arrive at the bottom of a timeline. We now provide users with the ability to manage and create Twitter Lists. button to add your Twitter friend to the designated list. direct message in a threaded conversation view. able to view the list of your friends, as well as see their profile. iPhone. You can now save articles to “Read it Later” and Instapaper. accounts has been addressed and should now be resolved. alert users of incoming messages. Can also disable this is settings. columns area should be resolved and working smoothly. * Many more bug fixes and improvements! Seesmic Desktop 2 has updated successfully you are good to go! out to complete you Seesmic Desktop 2 experience! submit a help ticket on our help site.